Since the 1990s, Mexican neo-conceptualist artist Teresa Margolles has been creating powerful, award-winning work that grapples with and comments on social violence and death. 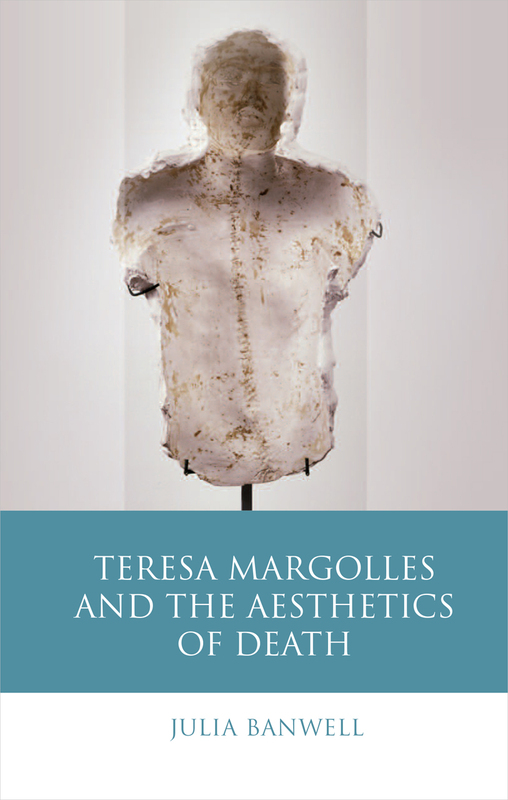 This book, the first to focus solely on Margolles throughout the length of her career, explores her artistic output from such theoretic perspectives as the philosophy of death; the spectatorship of death and the corpse; the artist representation of death and dead bodies, and the ethics of such art; and the response of art to traumatic events in Mexico during and since the 1990s. This book will be of interest to scholars of Margolles and of art history more generally, as well as those interested in the aesthetics and philosophy of death applied to how we see art, both in Mexico and internationally.